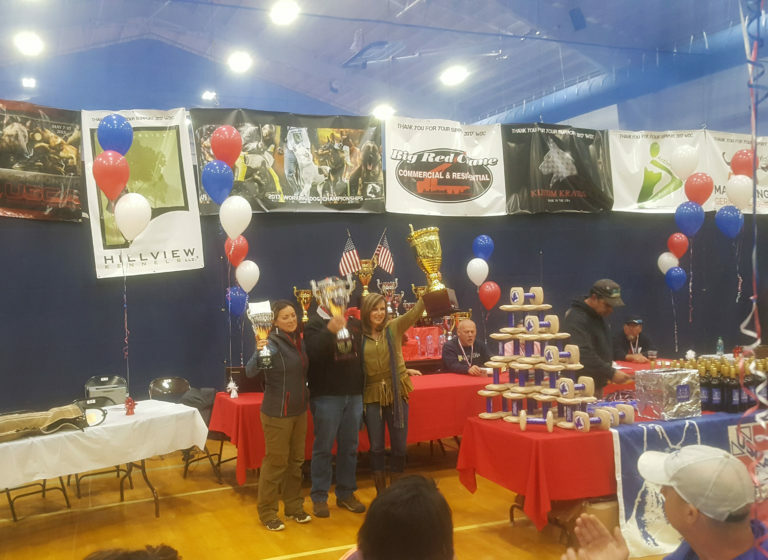 Since 2002, Sondra Rolison of Blitz Pet Professionals has been “Creating an Irreplaceable Human & Canine Connection”. 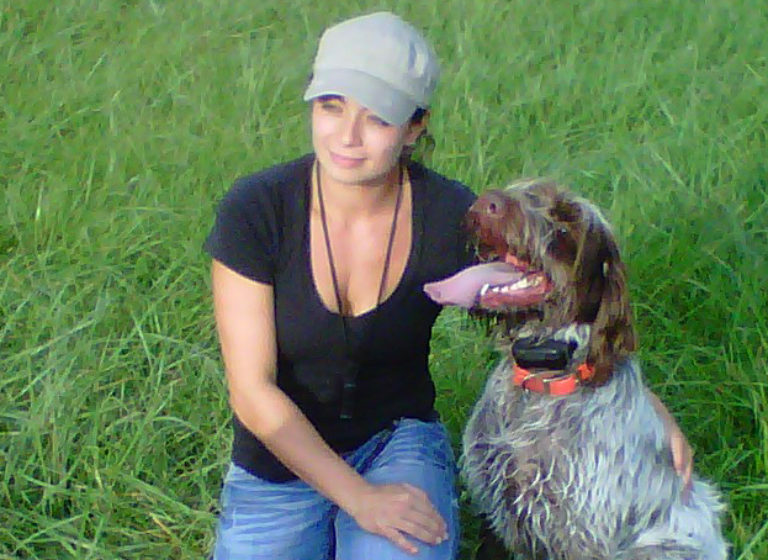 Blitz Pet Professionals will develop your K9 partner and guide you in the relationship and training to guarantee a lifetime of understanding. 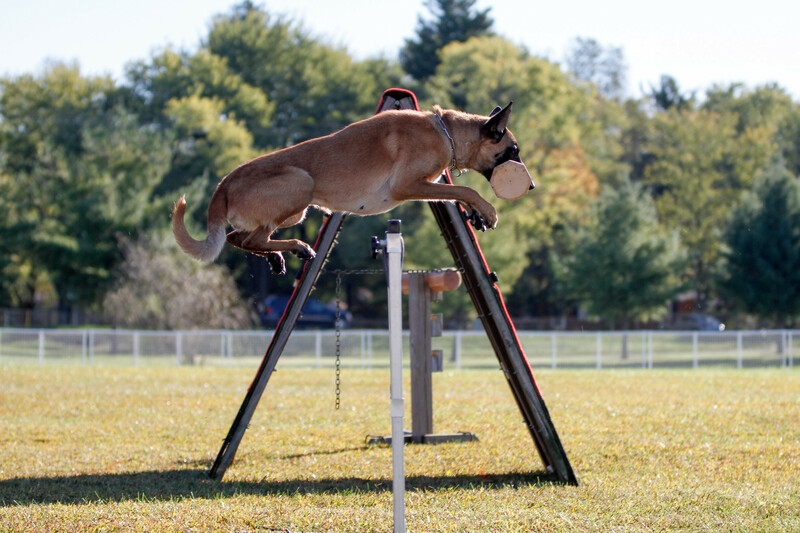 Through a series of tests you’ll learn what to look for in a balanced puppy. Individualized training from basic level to advanced. In today’s world people want fast results, they want questions answered quickly as they need thorough coaching. With that demand we offer the most current on-line access to a real trainer.. 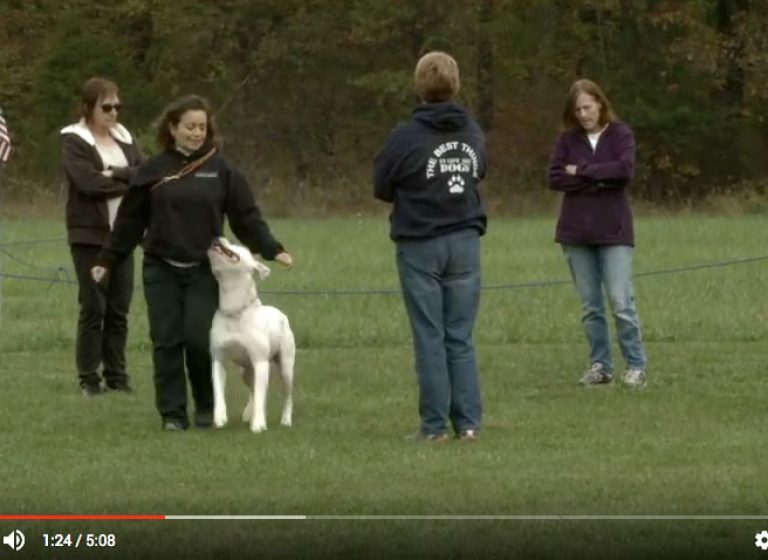 Learn how to teach the motivational blind search in three simple steps. Available to watch for free. Online access to a real trainer with live feed evaluations and consultations, one-on-one or group sessions and more. Contact us for more information. 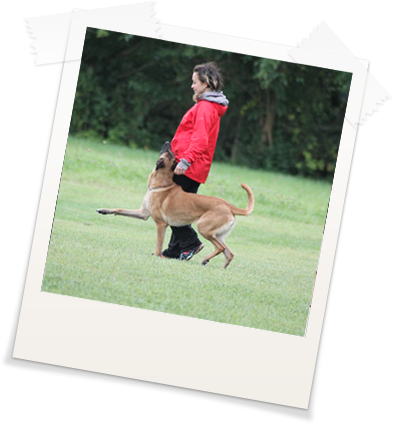 If you are interested in an evaluation or training with Blitz Pet Professionals, please download our Evaluation/Contract form. Please contact Blitz with any questions or for additional information. 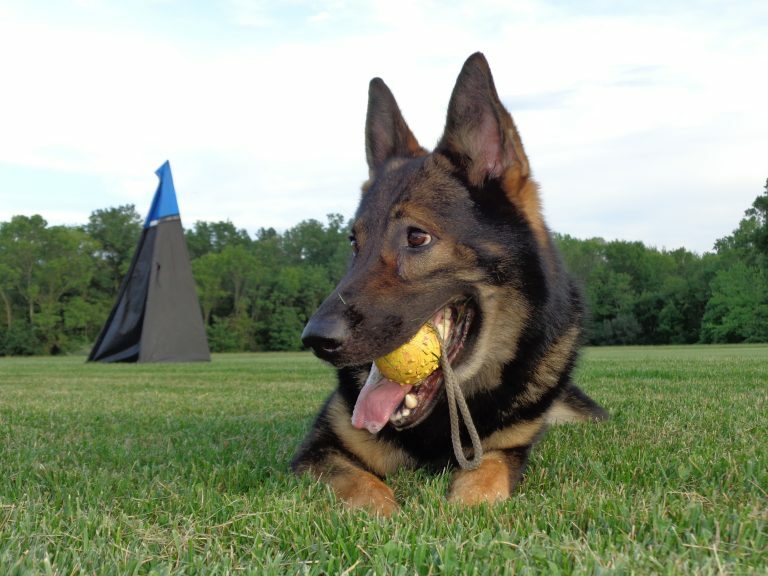 Thank you for looking to further your connection with your K9 partner. 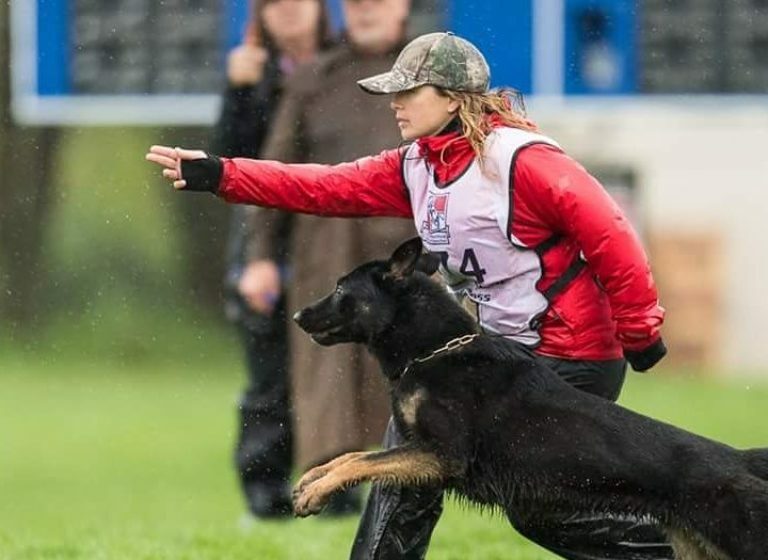 Through Sondra Rolison’s unique ability for creating an “Irreplaceable Human and Canine Connection” as her slogan says, she has followed the path to her destiny and has helped clients and their canine companions realize the full potential of a relationship with man’s best friend. View our Angie's List profile here. Please take a few minutes to provide feedback on your experiences with Blitz Pet Professionals on Angie's List. Copyright © 2017 Blitz Pet Professionals. | All Rights Reserved. Have questions? Looking to schedule?